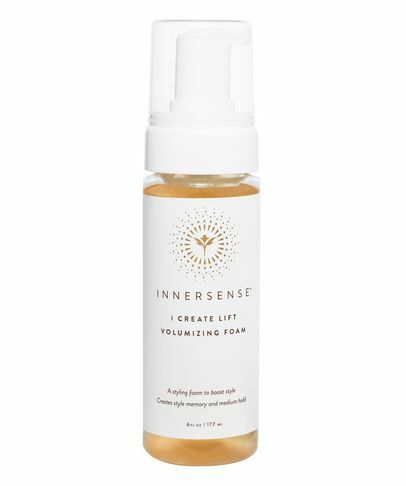 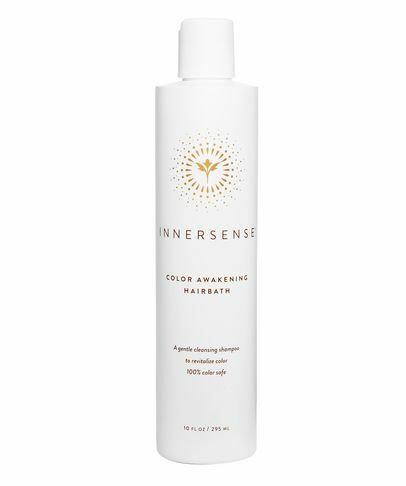 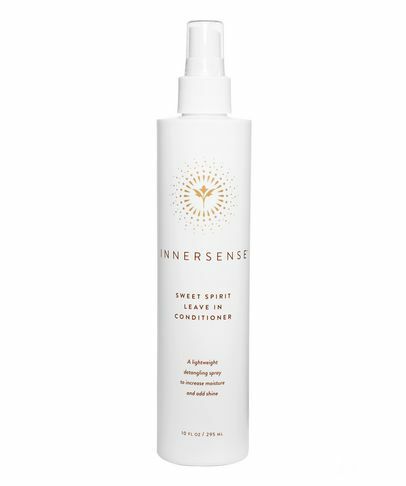 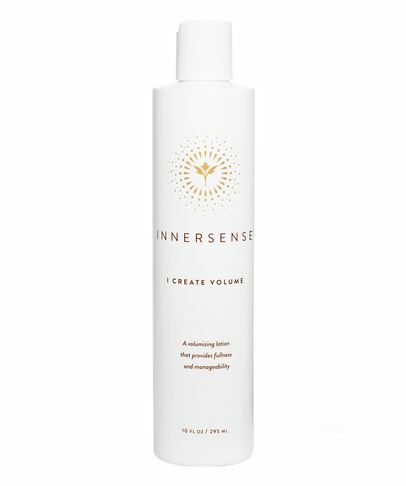 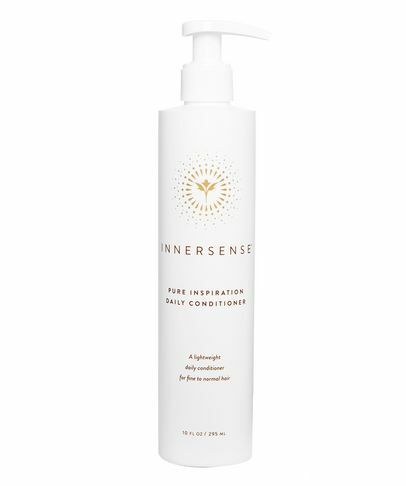 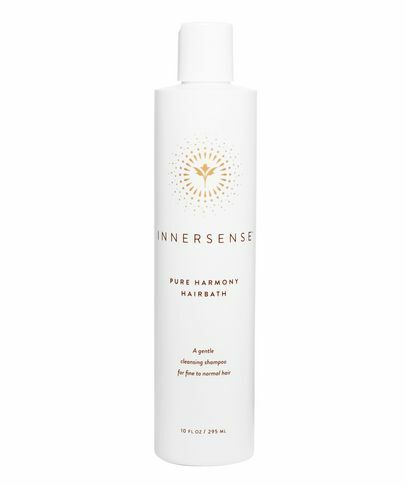 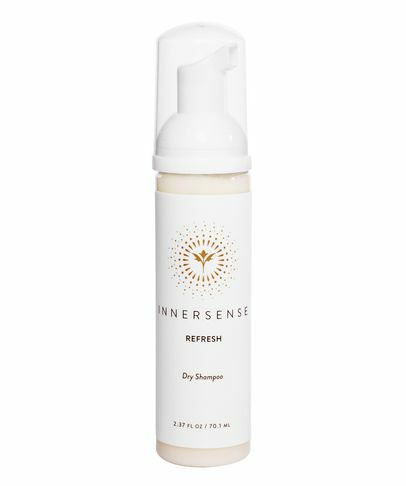 Founded by two seasoned beauty professionals who crossed paths and discovered a shared passion for hair, beauty and life, Innersense Organic Beauty was made to be so much more than just a hair care range. 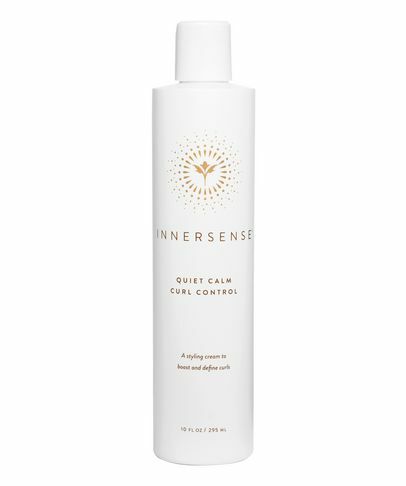 Dedicated to purity, peace of mind, and the practice of self-care, the brand’s mission is to empower, inform, and inspire through beauty and wellness, helping customers make healthier, cleaner choices that align with their personal values. 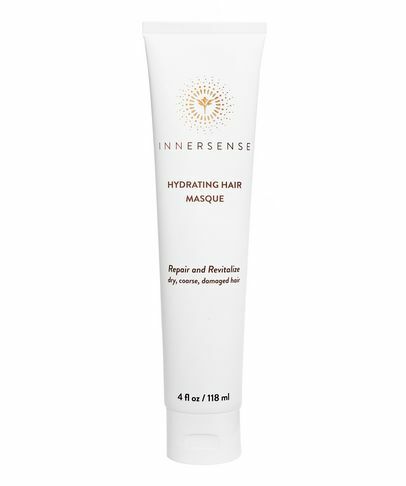 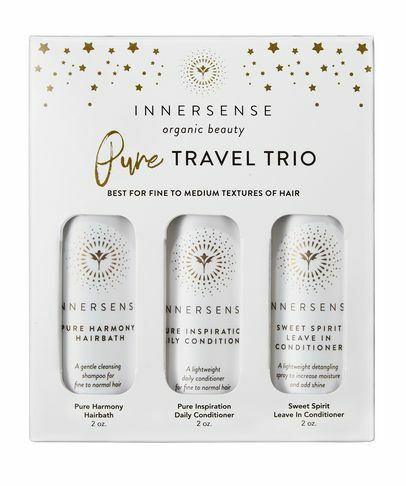 Inspiring you to fall in love with your hair again while taking a moment to re-centre and rebalance, Innersense only use the purest, organically grown ingredients that are ethically harvested and sourced from trusted suppliers, producing the best quality products you could put on your precious locks.